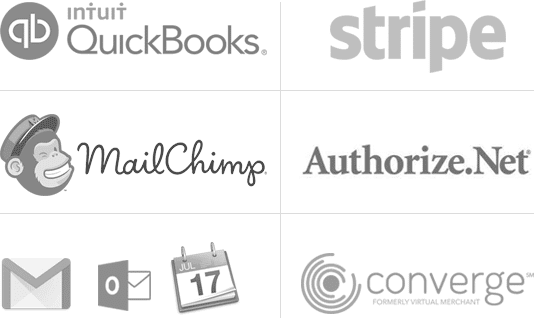 Plan ahead and optimize your team’s travel time with a map overview of your work. 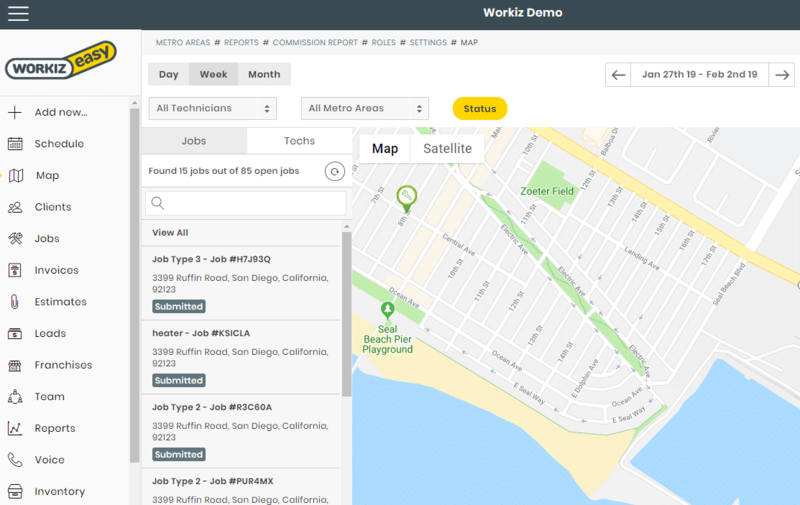 Workiz’s map view lets you browse your timeline and see your job locations on any device. 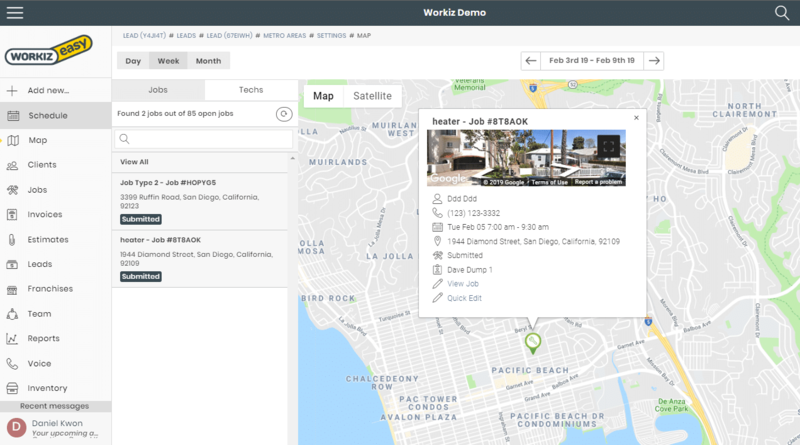 You can modify the map view in many ways, filter your jobs by dates, job types, assigned tech, and even service areas. Click any job to get a close-up with a street view into your service location.